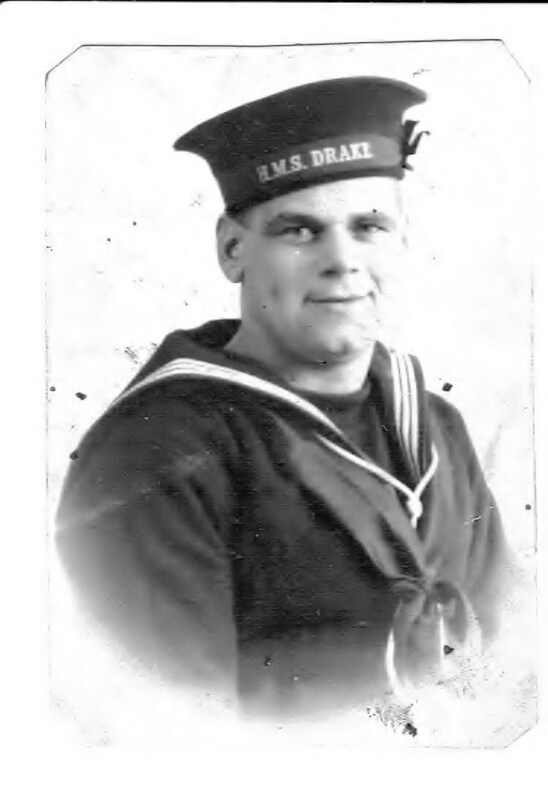 HUGHES, Able Seaman, JOHN, D/SSX 28252. H.M.S. Neptune. Royal Navy. Son of Thomas and Mary Ellen Hughes, of Hindley Green, Lancashire.